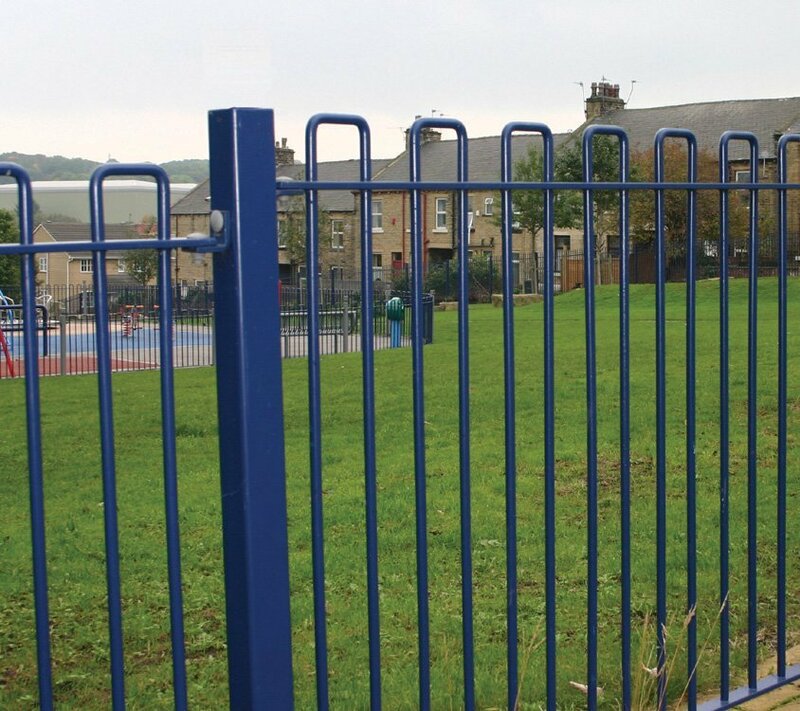 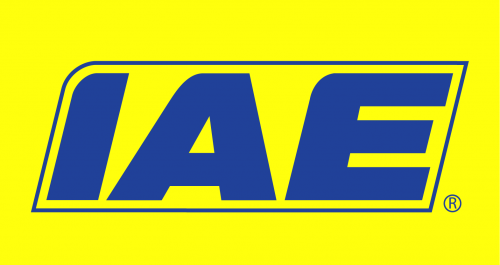 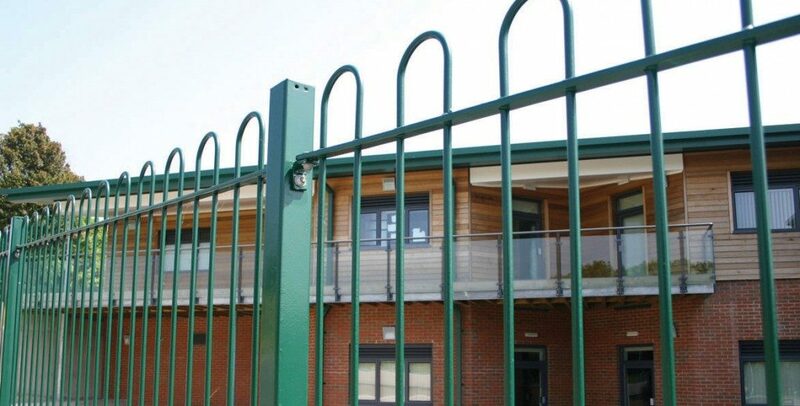 IAE provide the most comprehensive range of Bow Top Fencing available. 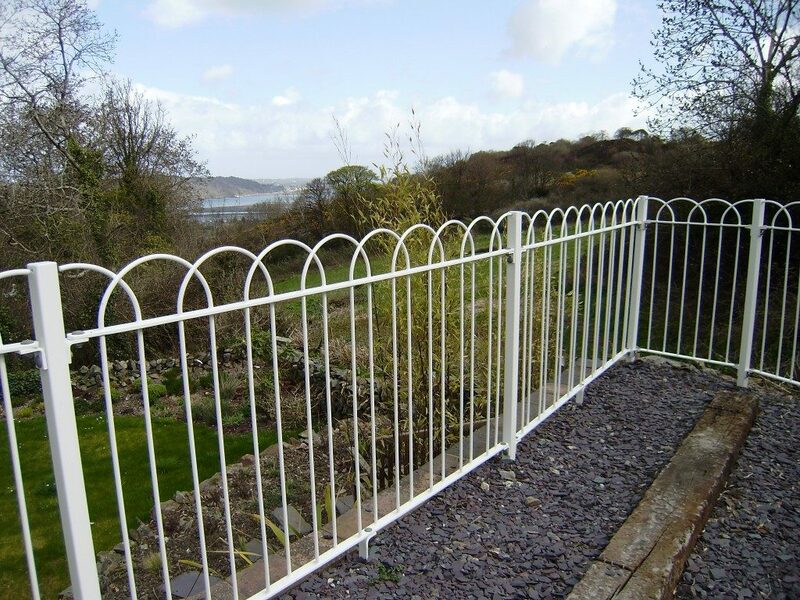 From the cost effective single bow to our more elaborate Blythe design, we have a fence to suit every requirement. 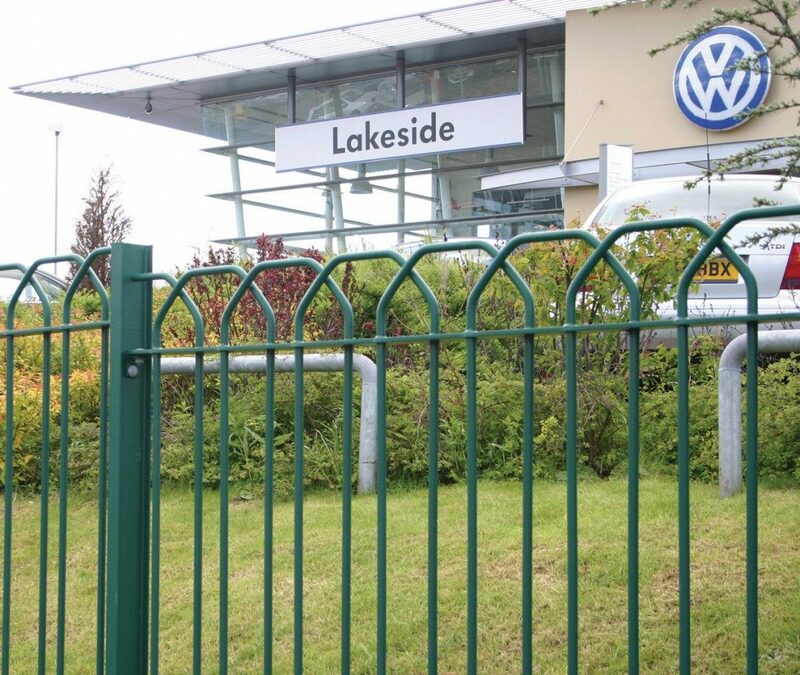 Available in standard panels from stock or bespoke panels can be manufactured to non-standard length and raked and radiused to suit individual requirements. 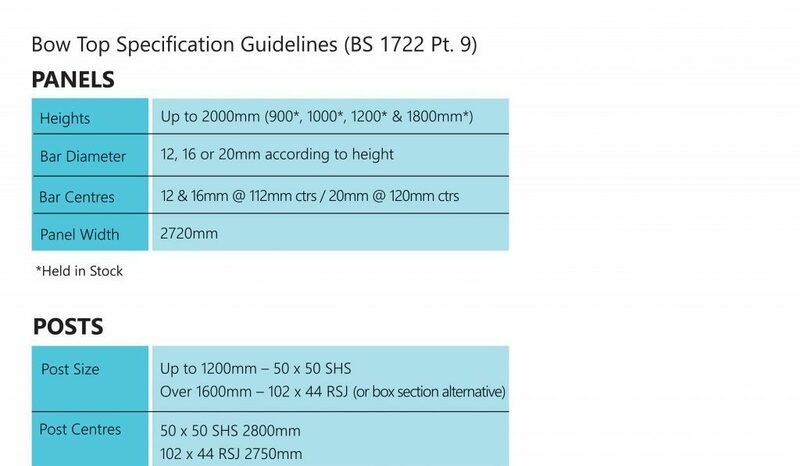 In heights ranging from 600mm to 2000mm.